Solo CS modder llVeXXll has “lovingly recreated” Lara’s manor from the original Tomb Raider in the Source engine. 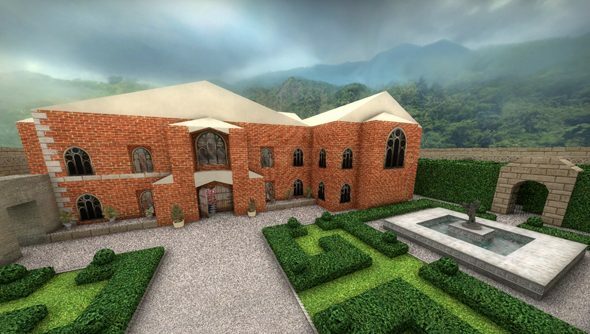 The Global Offensive map is remarkably faithful to the 1996 stately home built by Core Design – but it does have a few more bombsites than you might remember. Croft Manor was a harmless tutorial hub that played host to most of Core’s easter eggs and jokes. Some of PC gaming’s fondest memories revolve around trapping its farting butler in the pantry, or sprinting aflame from the fireplace to the pool. You can download the map from the Steam Workshop. What’s your favourite Croft Mansion memory?